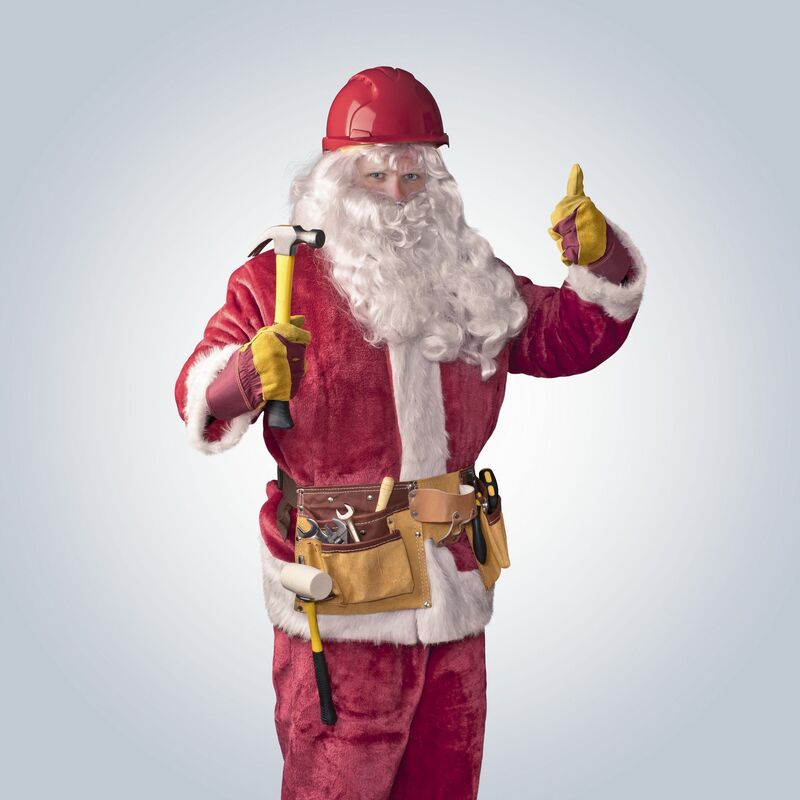 Is a Michigan Builder's License On Your List for Santa? Being your own boss is part of the American dream. It’s not an easy task to achieve but the Builders License Training Institute has created the best online program for someone wanting to get their Michigan Builders License. The Michigan Residential Builders 60-hour Pre-licenseure program is one of the best Christmas gifts you could give. The winter months are a perfect time to complete the 60-hour course and pass the state examin time for the spring and summer building rush. Marketing for Contractorsteaches you how to bring in new customers year round. Project Managementteaches you how to complete your projects on time and on budget. Contracts and Risk Managementmakes sure you understand the importance of contracts and insurance. Construction Safetyreviews the OSHA Standards of the industry. Overview of Building Tradesfocuses on what you need to know to pass the Trades portion of the State exam. Building Greenshows you how to save your customer’s money and boost your profit at the same time. Residential Code Reviewwalks you through the code book so you can use it as a tool. Builders License Training Institute offers this course online along with two free exam prep courses designed to help students specifically on passing their state exam. REQUIRED for the program and the State of Michigan requires all prelicensure builders to own the book prior to taking the state exam. Did you know that as a contractor, you are required to own a copy of the most recent Residential Code book? So, don’t wait, save money by getting yours today! Buy it in a course package and save this Christmas Season. Get $35.00 off on our Michigan Builders 60-hour Prelicensure Course Package #1 by using the code above.